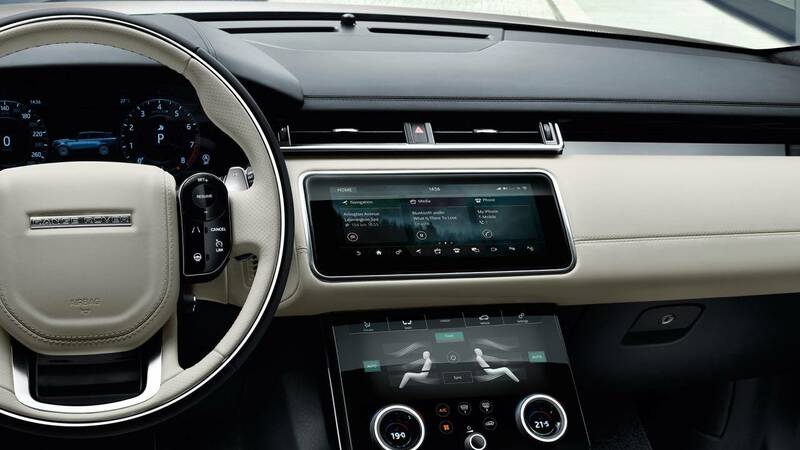 Let yourself be captured by the new incredible Range Rover Velar: a luxury performance SUV who has won World Car Design of the Year at the 2018 World Car Awards, in front of a jury composed of 82 motoring journalists from 24 different countries. This model has a distinctive design both inside and outside, which is why it gives a greater impact. It is drawn up for 5 seats and internally there are a lot of modern and useful technologies: such as the new standard dual Touchscreen system, a steering wheel with accessories, the Interactive Driver Display, two 8” screens in the headrests(they have two USB 3.0 ports, one HDMI and Mobile High-Definition Link that supports various devices), the Remote’s app, Incontrol connectivity and standard driver aids. 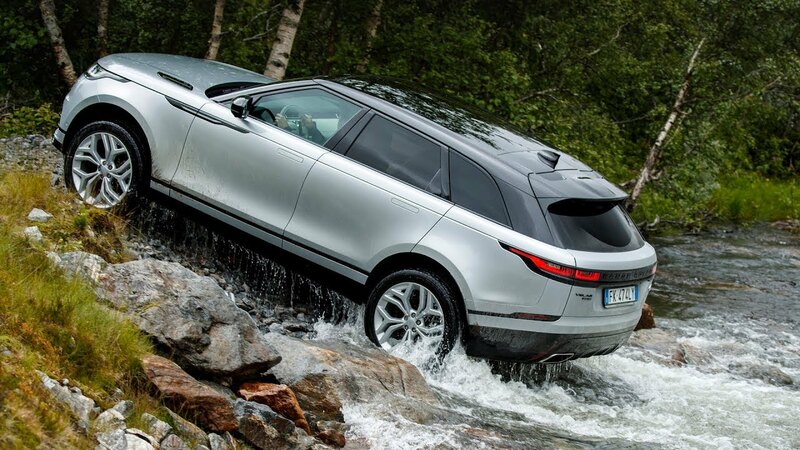 What makes it unique is the engine’s innovation: “Ingenium is Land Rover’s up-to-the-minute generation of all-aluminium engines. Lighter, more fuel efficient and powerful than its predecessors, it utilises cutting-edge innovations, such as the Continuous Inlet Variable Valve Lift system, to enhance every aspect of performance, fuel economy and helps to reduce CO2 emissions.” said the company. Furthermore, its body architechture in aluminium was realized in order to ensure more safety, strenght and efficiencies. -torque vectoring works in conjunction with Intelligent Driveline Dynamics. We can see a unique capacities and a wide range of accessories on board. 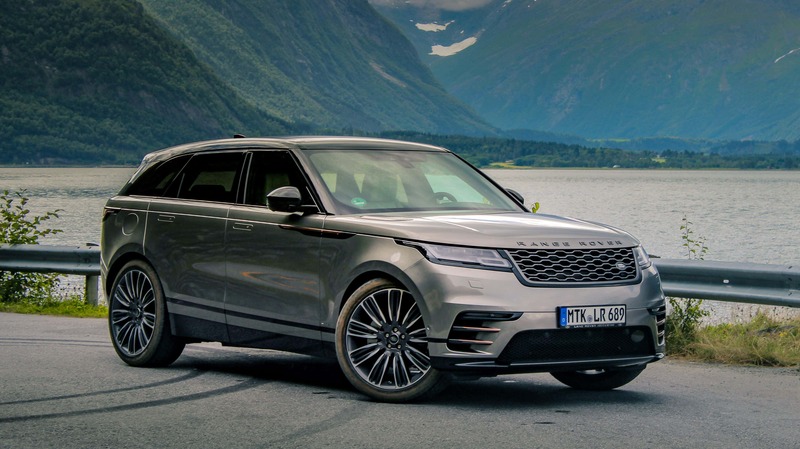 So it is clearly a fantastic luxurious SUV you can drive for the whole year, while admiring the world with different eyes from the car window.